Off his critically acclaimed and outstanding ‘Rich & Famous‘ Album, Soul and R n B superstar – Praiz, drops the video to one of his beautiful tunes titled ‘If I Fall‘. 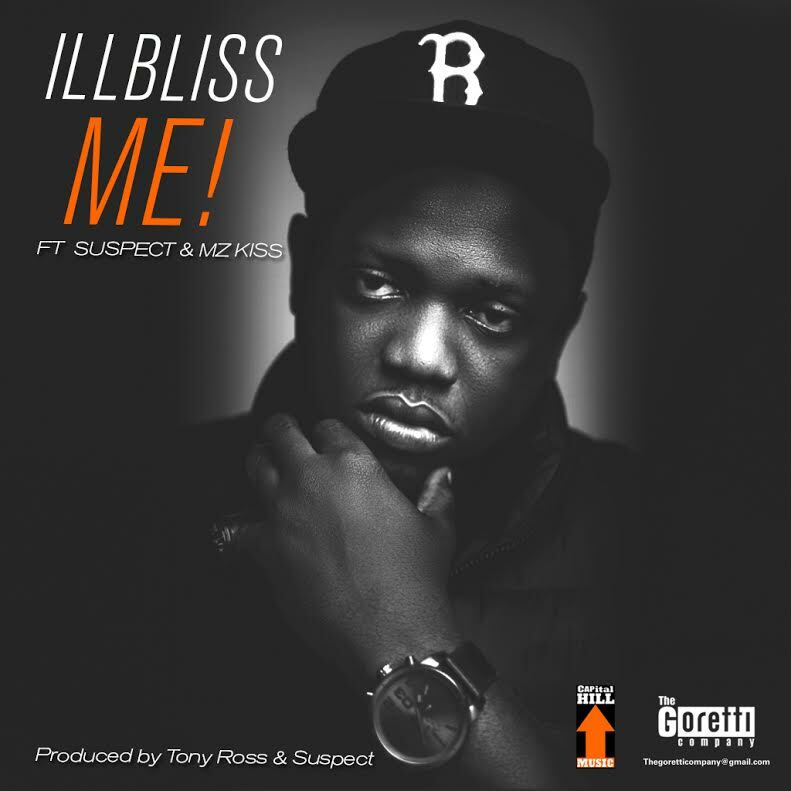 Rap veteran of the highest order, Oga Boss iLLBLiSS comes through with a fresh single “VEX 4 ME” featuring label mates Suspect and the newly signed dialectical rapper Mz Kiss. This record kickstarts the countdown to the forthcoming Capital/Goretti Mixtape titled “The PROFIT“. Produced By Tony Ross and Tha Suspect. 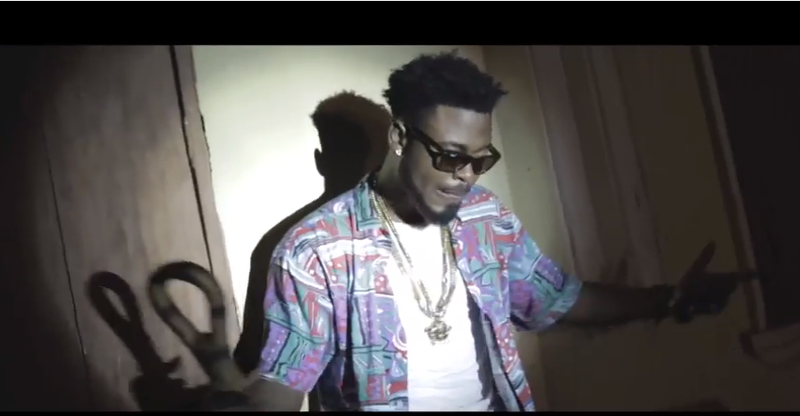 14) Mavins - LookuLooku ft Donjazzy, Reekado Banks,D'prince,Di'ja, etc. 15) Terry G - No Go Look Face . 19) EBlack Onpoint- Monica .